Immigrating to Canada requires careful research and planning—and getting your application accepted is just your first step to a successful new life in Canada. 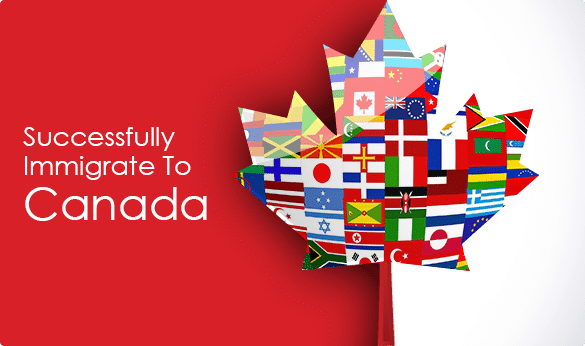 Here is a brief overview of the steps you must take to successfully immigrate to Canada. 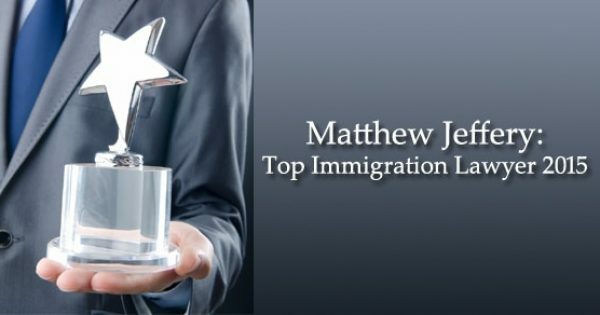 Research the various type of immigration programs the Government of Canada offers, like the Federal Skilled Workers program, or the Federal Skilled Trades program. 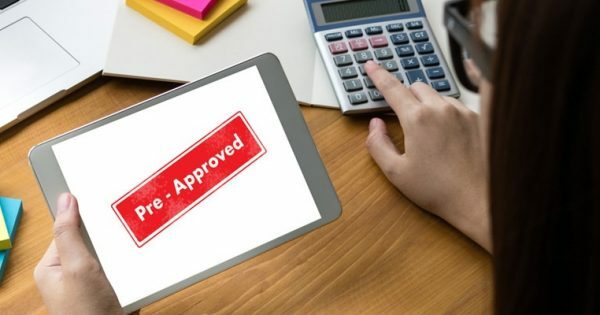 Most immigration programs determine eligibility on your command of English or French, your education, your work experience, and certain financial conditions. You may also have to complete a police background check. If you don’t speak either of Canada’s official languages, consider taking a language course before you apply. Complete your application once you’ve ascertained your eligibility. Ensure you are honest on your application, as false information could disqualify you. Keep copies of all documents you submit with your application. If you make any phone calls to immigration officers, keep records of the date, duration, and gist of your conversation. Remember to take note of their name, too. Do you know which Canadian city you want to move to? Canada is geographically and culturally diverse, so take time to research. Do you prefer the excitement of city life, or the beauty of snow capped mountains? Don’t forget to research the weather, particularly winter weather. Research, too, the cost of living but don’t forget that though cities are more expensive, there are more employment opportunities. Finding a job here is tough in the current economic climate, as many businesses are outsourcing and downsizing. Canadian employers tend to hire people with Canadian job experience, which can seem daunting for new Canadians. Getting that Canadian experience for your resume should be your first step. Could you take a training course, or a short term internship? Canadian credentials will help you find work in your field. If you are not sure whether your professional credentials are equivalent to Canadian credentials, you could get your credentials assessed by the Government of Canada. Please note, there is a fee for this. But your resume is not the only thing needed to seek employment. Start networking and build up your contacts. Family and friends are great ways to start, and the internet is an excellent source of local networking events.